Polarization, with respect to light waves, refers to the orientation of the electric field in the light wave. 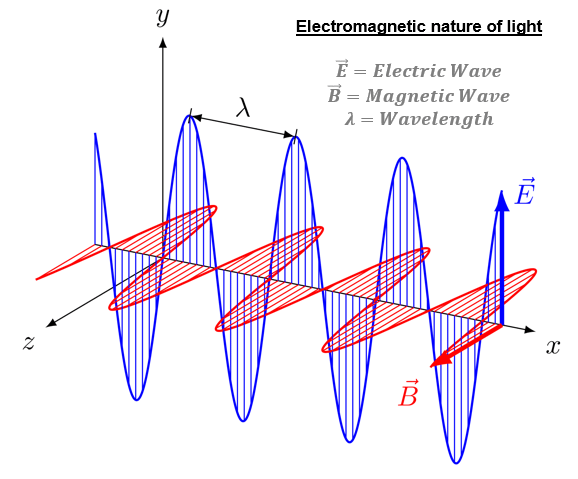 Light waves, as we know, are electromagnetic in nature i.e. they are composed of both electric as well as magnetic waves. In nature, the orientation of these fields is along various planes. In other words, light waves oscillate or vibrate in various planes. This is called unpolarized light. Passing unpolarized light through a polarizing filter allows the vibration specific to only a single plane to pass through thereby achieving what is called a plane polarized light. This process is called polarization.